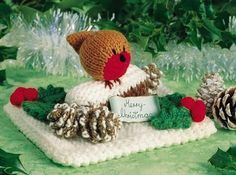 This entry was posted in Books, Christmas, give-away, Jean Greenhowe, knitting and tagged books, Christmas, give-away. I love them all but I would make the log first. 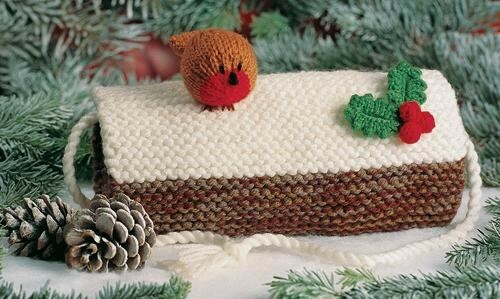 We always had a log when I was a child so it reminds me of lovely times when a ten shilling note was a fortune! 🙂 Oh, my goodness, how sweet is that! I adore the little Christmas decorations! And yes, I’d please like to take part! Thats a lovely Christmas book! It will keep every knitter well busy! I love that little round robin, tea cozies and the stockings especially! 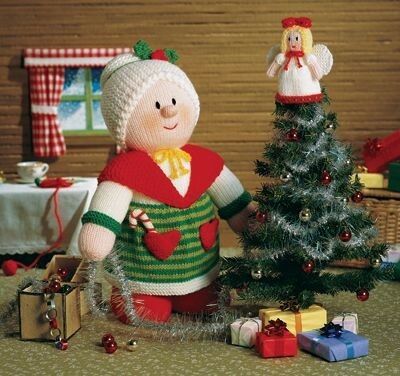 To be honest, the more I wander around the blogs, the more nerovous I become – people are starting to create Christmas stuff already and I havent even thought about it yet! 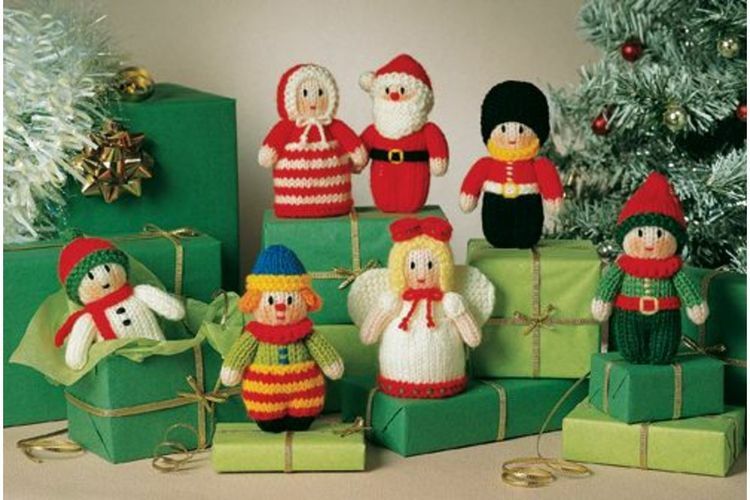 Would love to make it with the julekuler advent calendar this year! nice to see you blogging again, welcome back. I think the tea cosies may be the most popular item, they’re so cute. Ooooh, very difficult to choose. 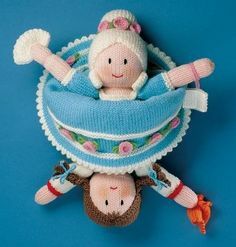 I love the tea cosies, both robins, and I think Cinderalla would make a perfect for a little girl.